My belly is still recovering from overindulging in a delicious Thanksgiving feast. How about yours? Every year I am shocked to be hungry in the days after Thanksgiving. But here I am, back in the kitchen, ready for more. Speaking of thanks, topping my list of things to be thankful for this year (and the list is long!) is... my mom is healthy and cancer-free after a very scary couple of months. I continue to be awed by her strength, attitude, grace, and resilience. When I brought her home after her second surgery last month, I told her I'd cook anything she craved. She wanted pesto. The sweet, funky, grocery store in her little town doesn't always stock pine nuts, but they did have some really good, roasted, organic pistachios from a farm nearby. I was inspired. I whipped up some chunky, rustic, and super flavorful pesto for my hungry mom. I was sure to pack in an extra dose of love in this meal knowing how essential every bite is to her healing process. She wolfed down her bowl of pistachio pesto pasta and continued to crave and eat bowls of pesto pasta for days. I was so honored to feed my mom. I've been playing around with this recipe ever since. I tried adding some lemon zest and that didn't work. I substituted parsley for basil - success. I thought sweet and nutty Piave would be a great partner to the standard Parmesan and it was. I also ended up loving the addition of whole pistachios, leaves of parsley, and extra grated cheese to be scattered over the platted pesto pasta - the varied texture of the deconstructed pesto elements gives this classic a refreshing new life. 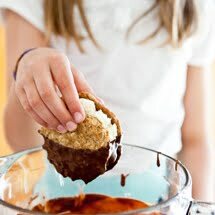 Like pretty much all of the recipes I share with you, this one is only as good as its ingredients. The pistachios need to be flavorful, the parsley fresh and perky, and the cheese delicious. 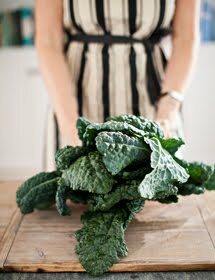 I hope this recipe nourishes you as it did my mom. Heat a large pot of pasta water while you make the pesto. 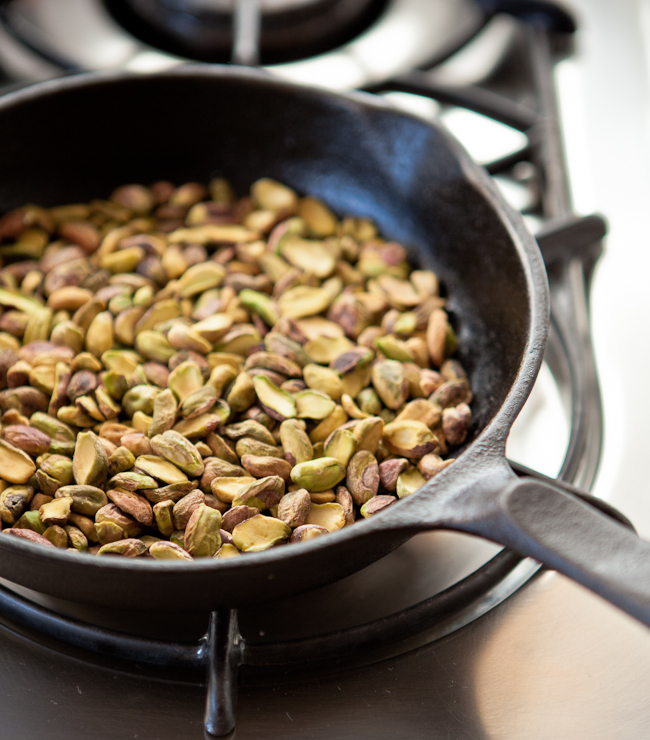 If you are using raw pistachios, do the following.... Heat a skillet over medium heat on the stove top. Toss in the raw pistachios and give them a shake occasionally to ensure even browning. It should take about 5-7 minutes to toast the pistachios this way. Set pistachios aside to cool to room temp before using. They will firm up a bit as they cool to room temp. For garnish later, set aside 1/4 cup roasted whole pistachios, 1/4 cup flat leaf parsley, 1/4 cup mixed grated cheeses. Get out your blender. Place remaining pistachios in the blender and pulse until the nuts are very coarsely chopped. (I think this coarse texture really makes the dish). Add remaining parsley leaves and pulse again a few times to blend. Add just enough olive oil to make the mixture move - about 1/2 cup. Add garlic, remaining cheese, salt, and freshly ground black pepper. Barely blend in order to preserve that coarse texture. Taste to see if you'd like additional salt or pepper. Add if needed. Scoop pesto onto piles of warm pasta. Scatter a few whole pistachios and parsley leaves over each plate. Pass the grated cheese, salt, pepper grinder, and even a little dish with extra pesto. I've used pistachios in a pesto before, combining it with arugula, and I really loved it. A simple but great dish. Marvelous! I love pistachio. so this pesto sounds wonderful. 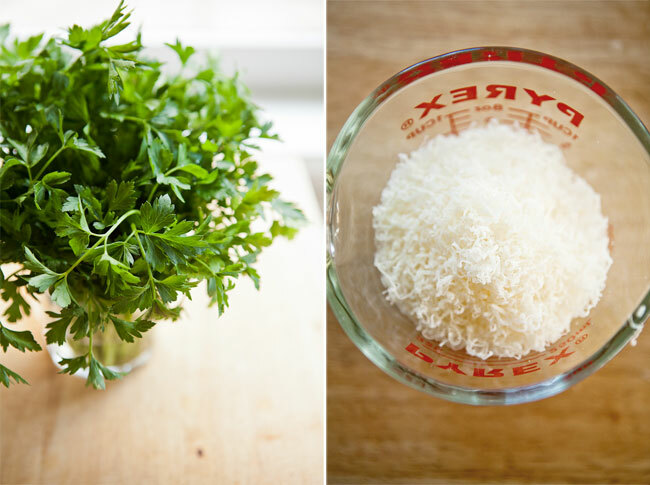 The use of parsley is also great. First - I am so happy that your Mom is healthy. Good health is priceless! What a special recipe for your mom and I bet that each bite was just divine. Love the substitution for pinenuts. Have a great week ahead! Thank you, Lisa. I really am grateful for my mom's health. What a huge scare that was! I hope your Thanksgiving was really good.... I am sure it was! Ooh what a gorgeous idea! Glad to hear your mum is getting better - food made with love definitely has healing powers. If we don't have our health, we really have nothing. So glad your mother is a fighting lady. Go mom! I'm intrigued by all the pestos made with different kinds of nuts--never tried pistachio, though! It's on the list. What wonderful news to hear about your mom. That must have felt so special to prepare something she truly craved. What a wonderful Thanksgiving celebration for you and your family this year. Emma, so true... I am convinced that love makes food taste better and is always more nurturing. Adrianna, Thanks! Mom is such a rock star;) Wow. And I too am into this endless varieties of pesto possibilities. I gotta say, the pistachio thing really works! Sarah, everyone at our table was extra thankful this year. Cancer is powerful at putting everything into perspective. We feel incredibly lucky that mom has made it through this ordeal - she is amazing. This looks and sounds great! I love trying out new pasta dishes, pesto is always great. This looks like a delicious pasta dish. Pasta is my favorite comfort food. And your photos are beyond amazing! Natashia, I hope you like the pesto! Happy to hear your Mom is feeling better...I can't imagine how frightening that must have been. What a beautiful bowl of pasta - must try pesto with pistachios! Plus, how fun is that to say?! And Renee, thanks so much. We feel beyond lucky that mom is well. I will never eat another bite of turkey again in my life (ok, I will eat more in one year), but I am more than happy to eat portion after portion of this fantastic pesto. The pistachios provide such a nice twist on this beloved classic. What a lovely dish. I love pistachios and you're after my heart using cast iron skillet. Now, pasta wouldn't be so bad if I just ate that small portion. Angela, I know. I know. It is so hard to not gobble down a huge plate of pasta. Though i have to tell you, after one reasonably sized plate of this pesto, I get really full and satisfied. I like the pistachio on pistachio action on this pasta. The final garnish of whole pistachios makes it even more nutty tasting and prettier to behold. 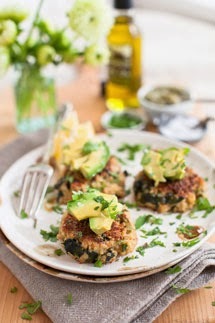 What wonderful news about your mum, and what a lovely simple dish to celebrate health, vitality and happiness. I love the use of pistachios instead of pine nuts - the colours on that plate are gorgeous. 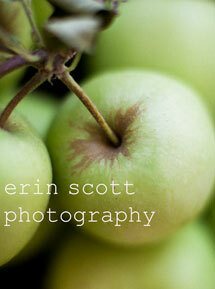 just found your blog..love your space..
stunning cliks with excellent presentation.. This is an incredible pesto, and the craving for it continues! Pretty. Food. Good. - thanks! thelittleloaf, thanks for the kindness about my mom. So appreciated! 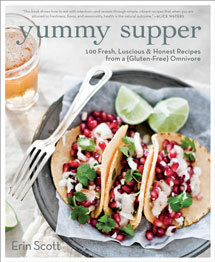 Loved reading this one E. The thought of your Mom hungry, happy, healthy makes me feel so good. Been sending love your way. Pesto looks fan. I'm glad to hear your Mom is doing better. This pesto sounds yummy! That 1st photo is gorgeous, hm.. I wish I'm sitting at that table :). Thanks Darce! So good to hear from you. I miss you guys! Jenn, thanks:) The pesto really is good! I'm making more tomorrow. Pasta is my lifeblood. And pesto is like water to me. So necessary. A strange analogy, maybe, but damn I love the delicious simplicity of pasta. And pistachios! They fit into that analogy somehow too. I believe you made a comment a while back about someone being ill? If this was your mom you were referring to, I'm glad you'll be able to rest a bit easier these days. I'm sure her spirits are greatly improved as well ! This is my first visit to your blog, the photo and the ingredients of this pesto drew me in. I love cooking with pistachios, the color and flavor is so unique. I can remember cooking for my mother when she had cancer...toward the end of her life she really didn't want to eat much of anything, and I made her an apricot tart that she just devoured. It's one of my happiest memories of a difficult time. Glad to have found your blog, I'll be back! Sue, what a touching comment about the apricot tart you made for your mom. It's amazing and poignant to me how a food can evoke such memories. I will never forget the omelet my mom made for me the morning after my son was born. It was the best tasting thing I've eaten. Birth and death - those are the big moments in life. Wow Erin, I absolutely LOVE that first photo. It's so beautiful!!! And this looks like such a delicious dish. Congratulations on your Mum being cleared of cancer. That must be such a relief for you and your family. I understand how scary things like that are as my Grandmother is battling breast cancer at the moment. It's so amazing the courage and the strength that comes out in people when they face something like that. What a beautiful meal to make for your mother. The pistachios and parsley sound delicious in a pesto. 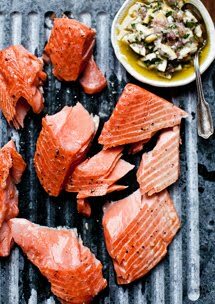 I'd love to have this for dinner tonight! So glad to hear your mom is doing better! This pesto looks great. I haven't made a pistachio pesto, so this is definitely on my must-make list. Jennifer, Thanks for your kind words. I wish your grandmother good health. It is amazing what is being done in the field of breast cancer today - so much hope there. Lisa, We made the pesto again yesterday and it was so darned good. I was scraping bits of pesto from the blender and eating it by the spoonful! beautiful to read about you feeding your mom. and with piave cheese! my favorite, as you know. I couldn't believe when i first saw it. Pistachio in spaghetti??! But it all make sense. 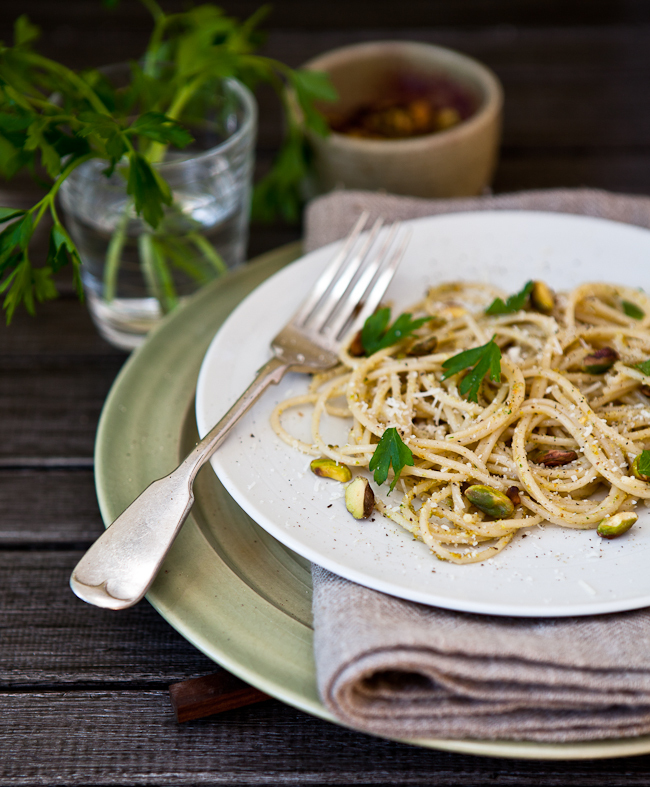 Crunchy, slightly salty and yet sweet pistachios with cheese and creamy and soft spaghetti... Just delicious! why aren't these ever in menus?! Jesica- I know pistachio is unexpected in pasta at first, but then when you eat it makes so much sense;) Thanks so much for stopping by. 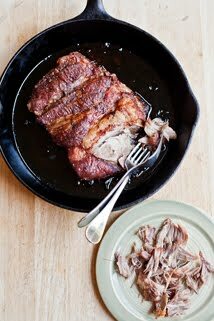 Here it is nearly 4 years since this was posted, but I just found this recipe today, made it, and it is unbelievably good! So good, I could just sit here and eat it with a spoon. We have a ton of Italian parsley in the garden, and a huge amount of basil that is just beginning to go to flower, so I filled a grocery bag with that bounty and made the pesto with 1/3 parsley and 2/3 basil. I toasted the pistachio kernels on the stove as you instructed, and they came out just right. Used a little extra garlic, and a couple of squeezes of fresh lemon juice (I know you didn't care for it, but I love lemon). It made a double batch, so I shared some with two friends. Everyone raved about it! Many thanks; this recipe is a keeper. Ah thanks for your sweet note, Anne. Made me so so happy!